It’s good to be Donald Glover. 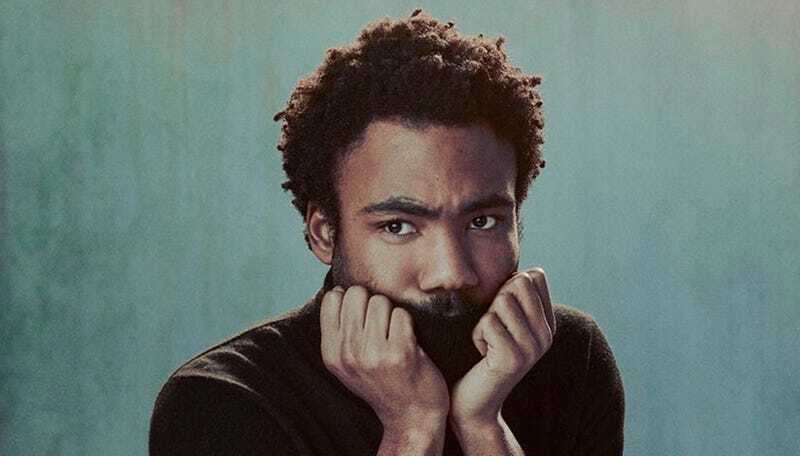 Coming off multiple awards for his show Atlanta, he’s about to play Lando in the Han Solo movie and now he’s joining another major Disney production. Jon Favreau just cast him as Simba in the live-action version of The Lion King. Favreau made the announcement with this simple Tweet. In those ways, The Lion King is the natural progression of the two most recent Disney live-action adaptations, Favreau’s The Jungle Book and Bill Condon’s upcoming Beauty and the Beast. It’ll use modern technology to bring animals to life in a whole new way while also keeping the soul of its iconic animated original. Though it isn’t confirmed, if Favreau mirrors his production on Jungle Book, Glover will probably be only lending his voice to the film, and maybe doing some performance capture, but that would be limited. Also, though we see Simba at two ages in the original film, we don’t know if this version will do that (it probably will), or which age/ages Glover would be playing (we’d guess older, though). With one piece of casting announced, we can expect more in the coming weeks and maybe even a release date, which would almost certainly be sometime in 2019. When asked for comment, the real Simba only gave us this look. Update: Minutes after announcing Glover, Favreau added this. James Earl Jones will once again play Simba’s father Mufasa, just like he did in the original film.